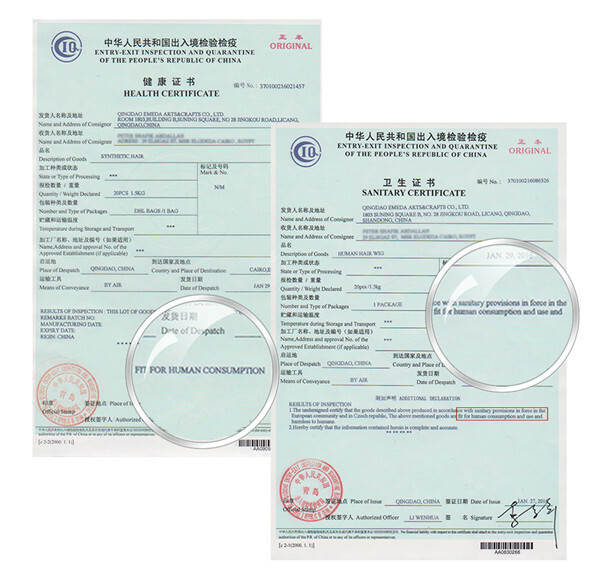 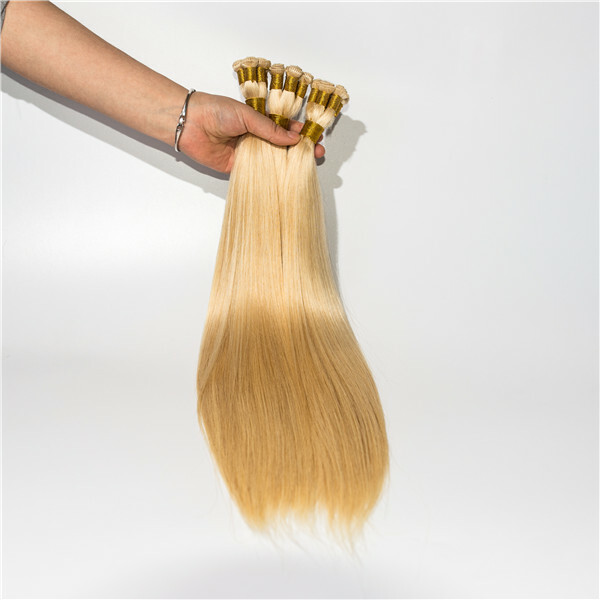 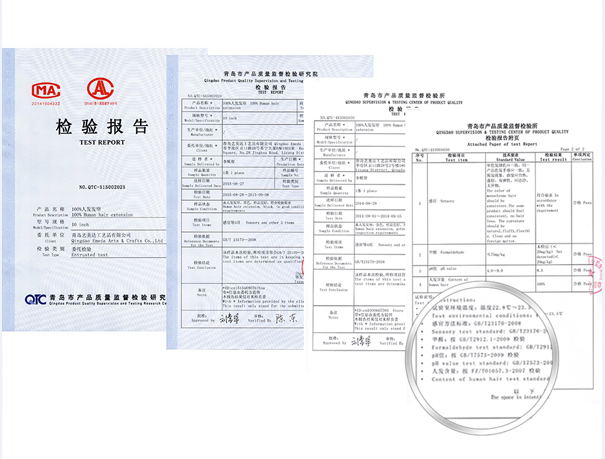 Emeda are a professional hair factory since 2000,18 years of experience, let a lot of people be familiar with this factory, high quality hair, guarantee after sale, let a lot of customers buy again and again. 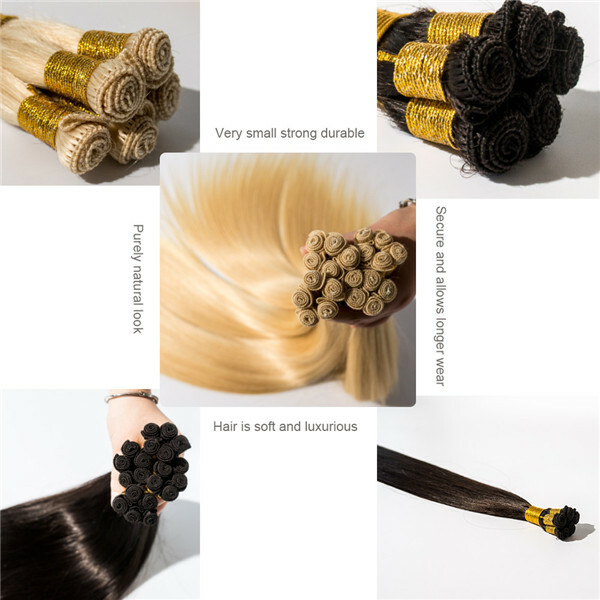 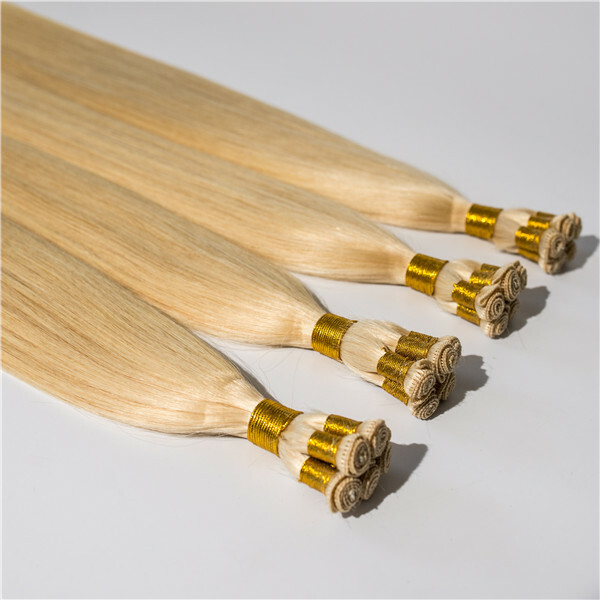 Hand tied hair weft are all made by hand.It is healthy for you,and it can last for a long hair life. 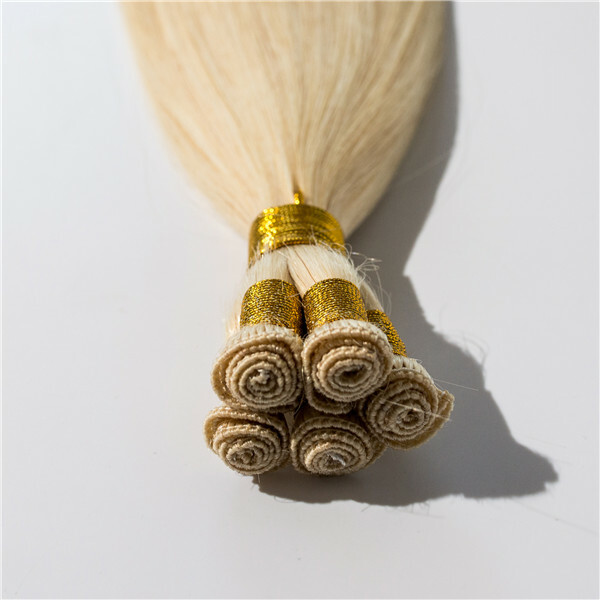 Hand tied human hair weft. 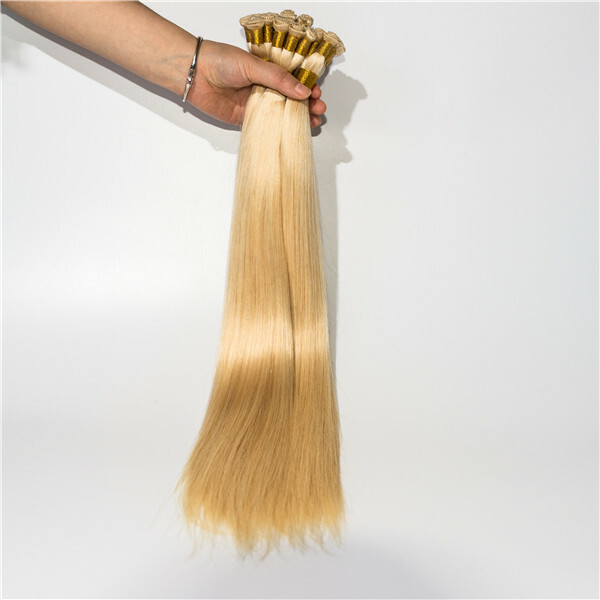 100% virgin human hair with soft hair feeling ,double drawn quality. 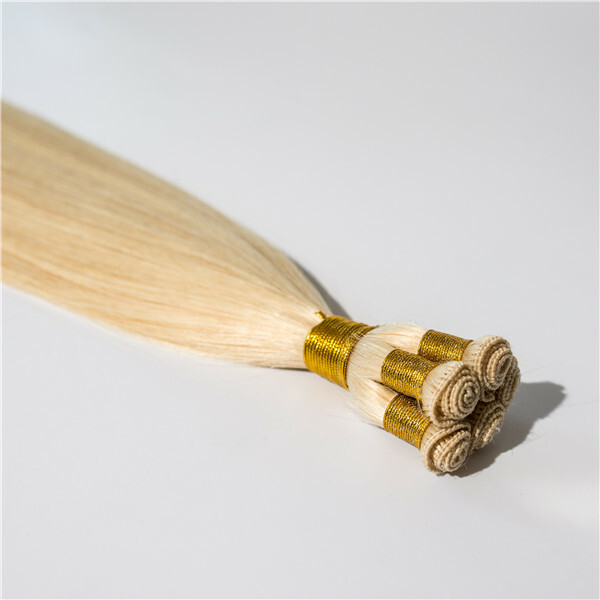 Human hair ,no shedding,no tangle and can be dyed,bleached,ironed. 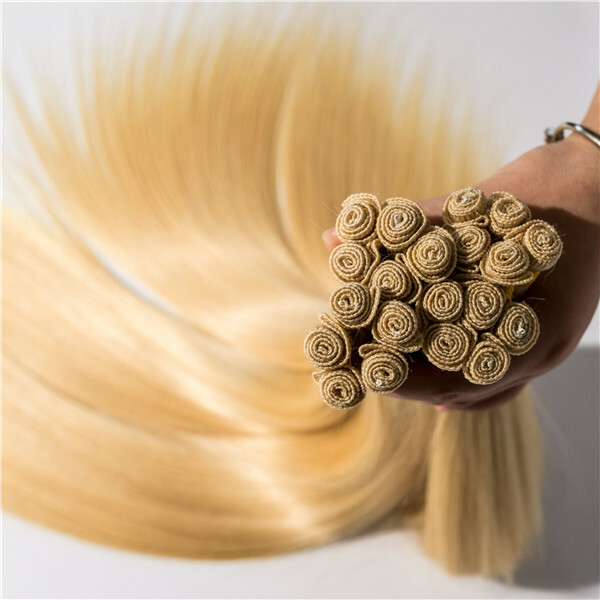 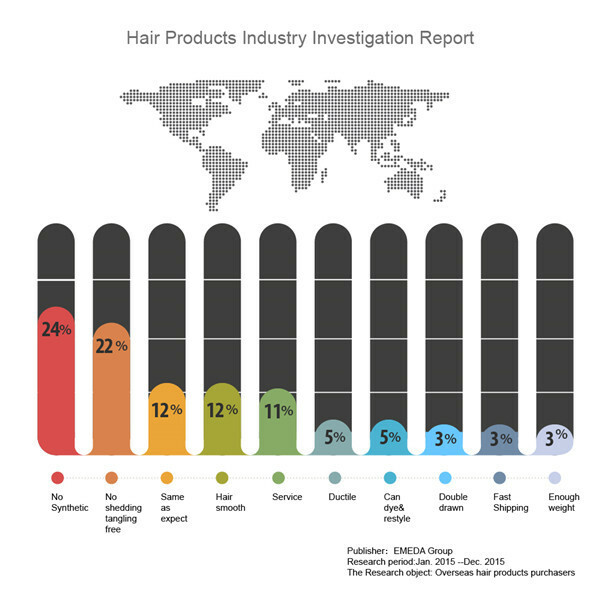 Skilled workers could ensure fine hair products, with good hair feel,longer hair life without tangling.